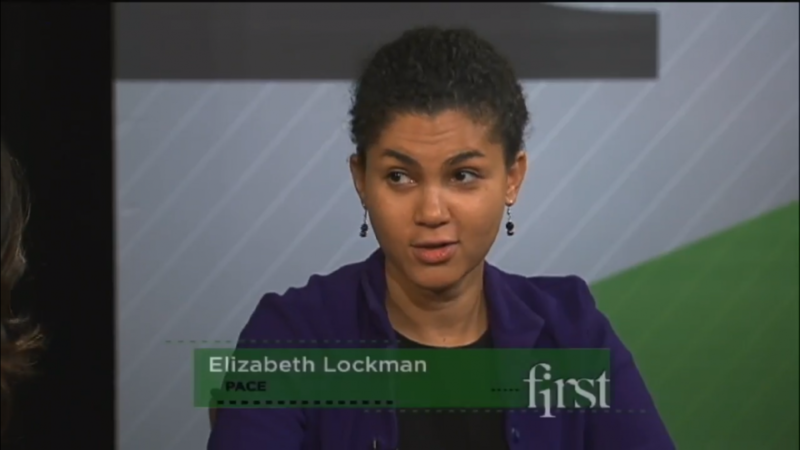 Elizabeth Lockman is Director of PACE (Parent Advocacy Council for Education). Eugene Young ran for Wilmington mayor last year and is now the CEO of the Metropolitan Wilmington Urban League. They are here to discuss a new education initiative called No Ceilings on Success.